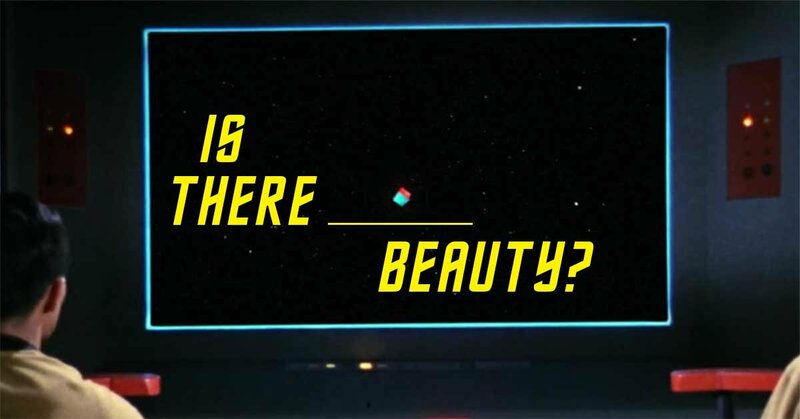 Captain, certain words from classic Star Trek titles appear to have disappeared in… some kinds of… black hole. 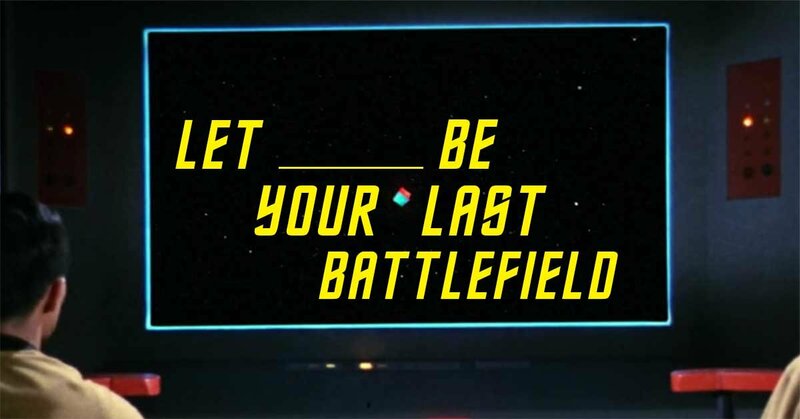 But you know this stuff better than anyone. 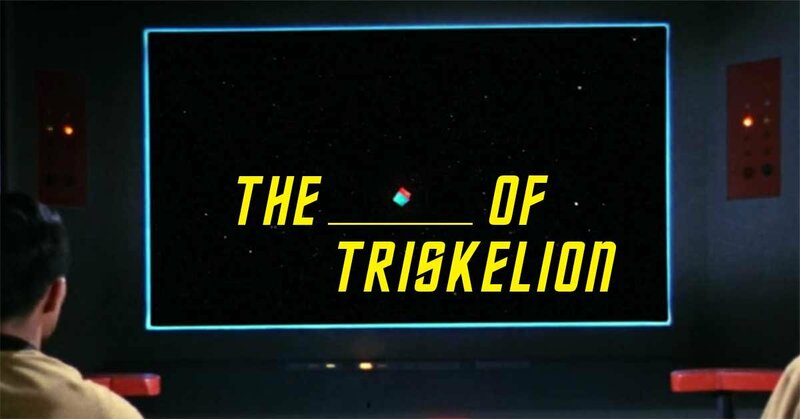 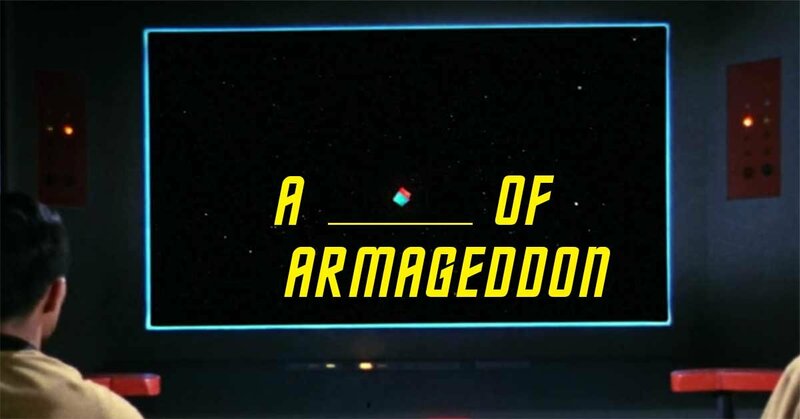 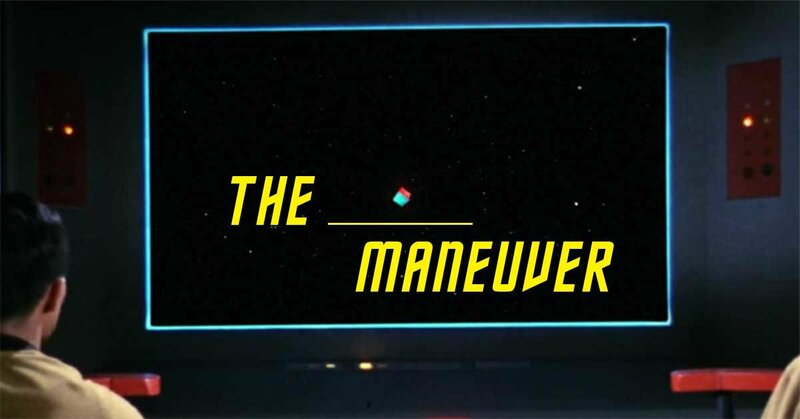 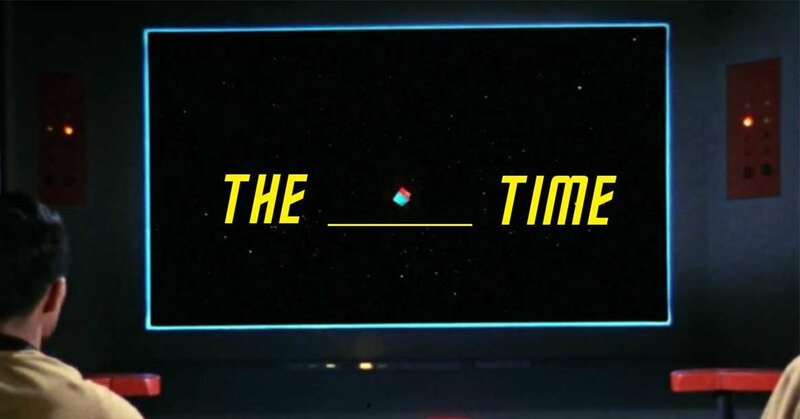 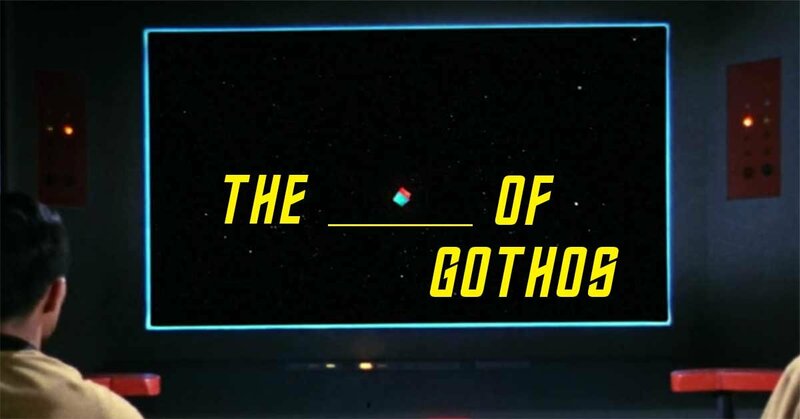 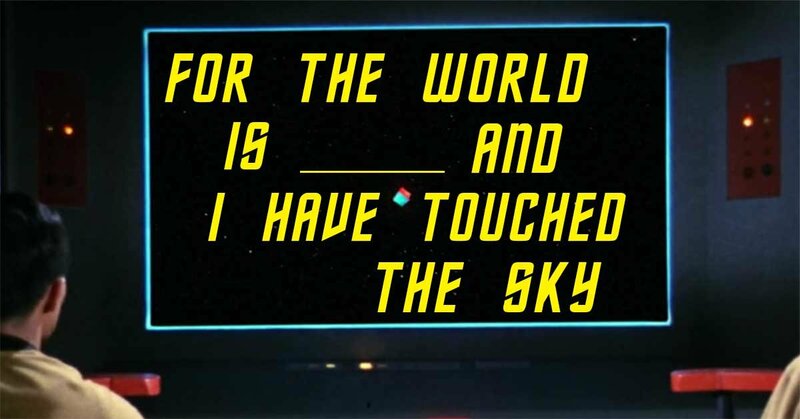 We need you to fill in the missing words from these fifteen Star Trek: The Original Series episodes. 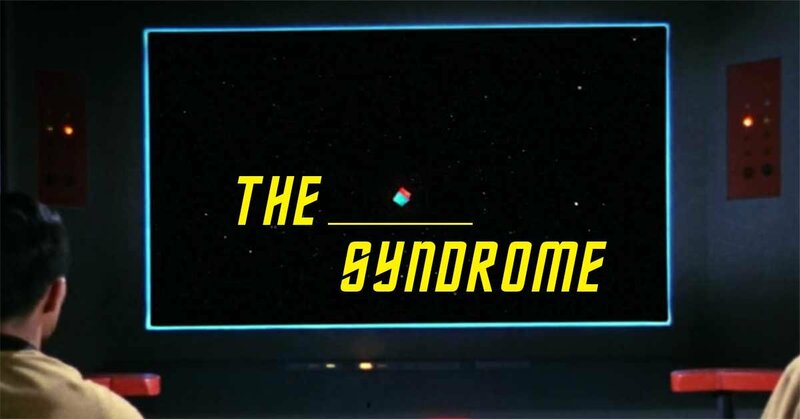 Try not to let Kara of Sigma Draconis steal your brain! 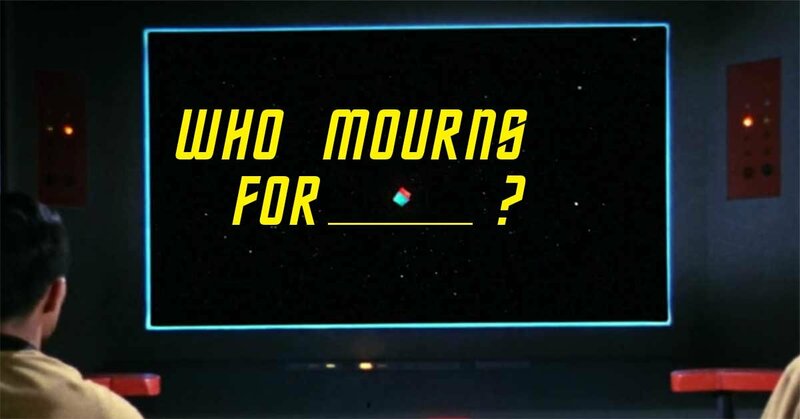 She did that once to Spock and nobody was happy about it. Where else to begin but the premiere episode, "The _______ Trap." 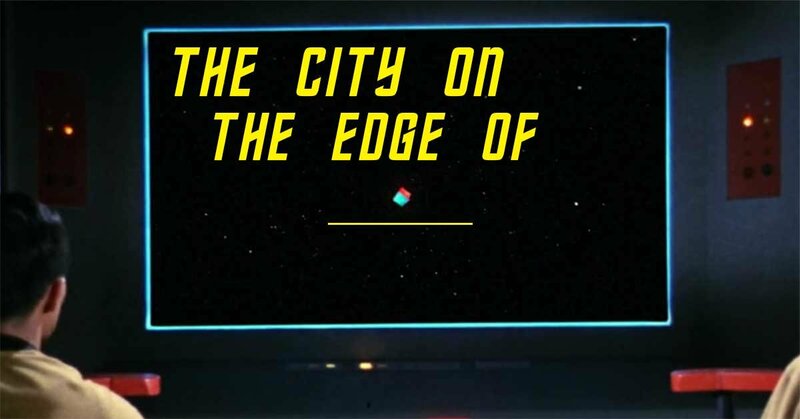 "The City on the Edge of _______"
"For the World Is _______ and I Have Touched the Sky"
"Let _______ Be Your Last Battlefield"
Finally, pick the incorrect word that does NOT make a Star Trek episode with "The _______ Syndrome."